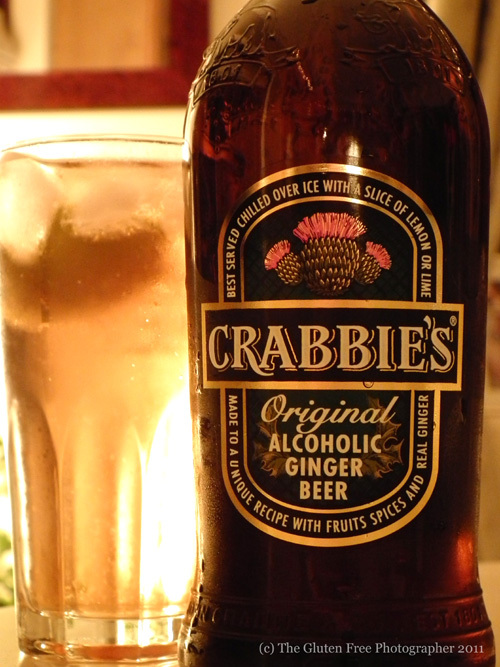 You probably have seen those ads for Crabbies alcoholic ginger beer on TV recently. I was undecided about this drink, maybe in part to the advertising campaign and also I'm not a fan of non-alcoholic ginger beer. It was only when I tasted it that I realised I had been missing out! Being gluten free definitely has its challenges when it comes to alcohol - see my 'Do You Have Any Beer' blog post for my preferred tipple - so I'm constantly on the look out for a decent gluten free alcoholic beverage that isn't cider or the dreaded alco-pop. 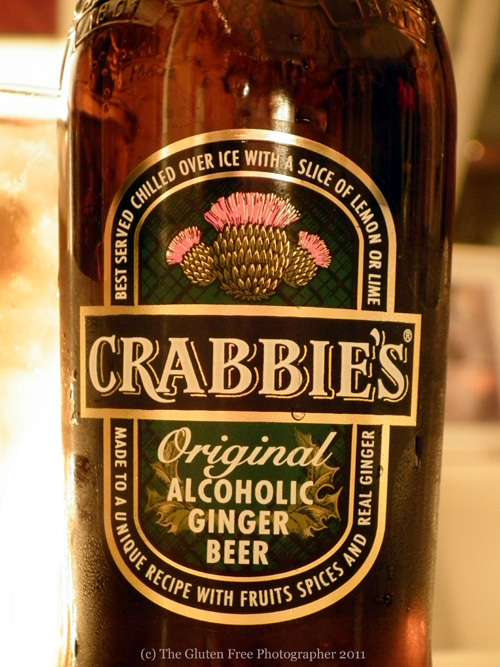 Crabbies is actually really tasty. It is sweet, but the ginger gives it a lovely warmth and there's no denying the kick you get from drinking it. I like to pour it in a large glass over a lot of ice and a big wedge of lime. It might seem summery and I have to say I'm looking forward to drinking this on occasion during the long summer evenings, but it is just as good as a winter warmer. It can be found in most off-licences and major supermarkets around the country. It is relatively affordable and you definitely get more bang for your buck than you do when compared to buying a bottle of gluten free beer.